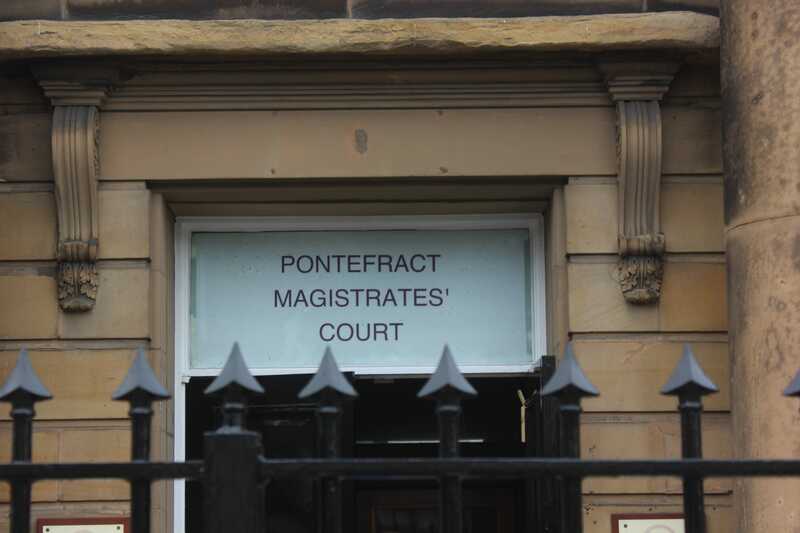 The old Magistrates court in Pontefract has re-opened as an exciting indoor market in the town centre. This historic building is quickly filling with dealers selling antiques, home interiors, fine art & collectables. Our busy antiques market boasts a cafe serving fantastic cakes, sandwiches & a wide variety of drinks. If you are interested in becoming a dealer we have a range of options available. Fill out our request form today and we will be in touch with more details. 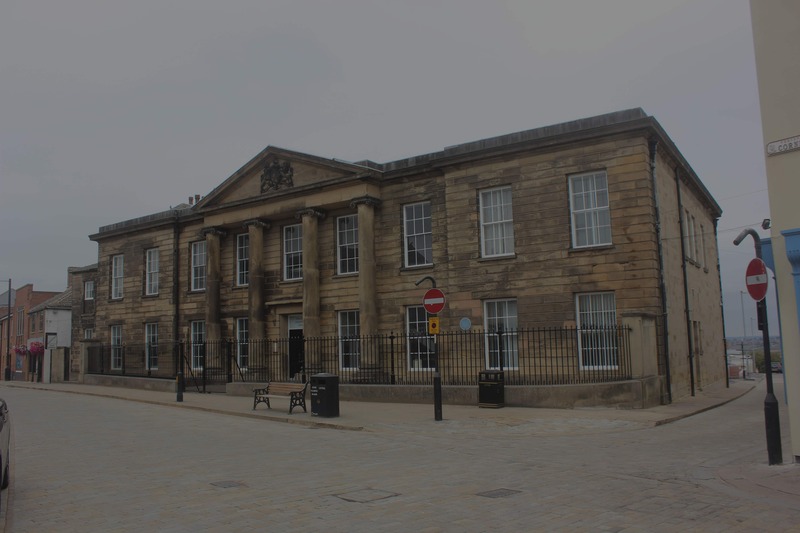 You can find us at The Court House, 2 Front Street, Pontefract, WF8 1BP. 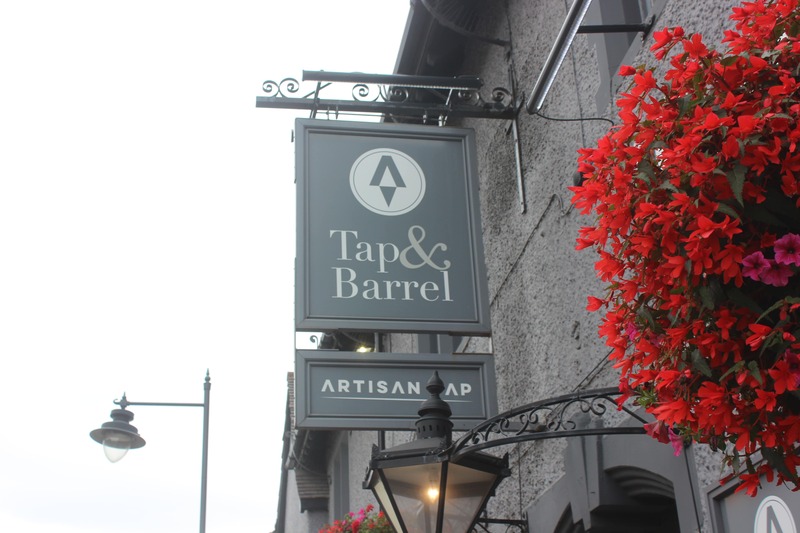 If your visiting us why not check out other things to do in the area after your visit. Fill out our dealer form to find out more information about becoming a seller. Pontefract Market will be open by the end of 2018. We will feature dealers selling furniture, art, antiques, vintage fashion, homeware & collectables. We will also have a bistro serving refreshments in this historic building in the heart of Pontefract. In the summer months, customers can enjoy the outdoor seating area on Front Street, Pontefract. With our new market opening in Pontefract we are welcoming sellers to register their interest in becoming a dealer within this magnificent building. There will be a range of different options for sellers including display cabinets, counters & full rooms to display products to customers. When you fill out our enquiry form with some details on your business, we will then be in touch with different options ready for our launch day. Welcome to Magistrates Market. 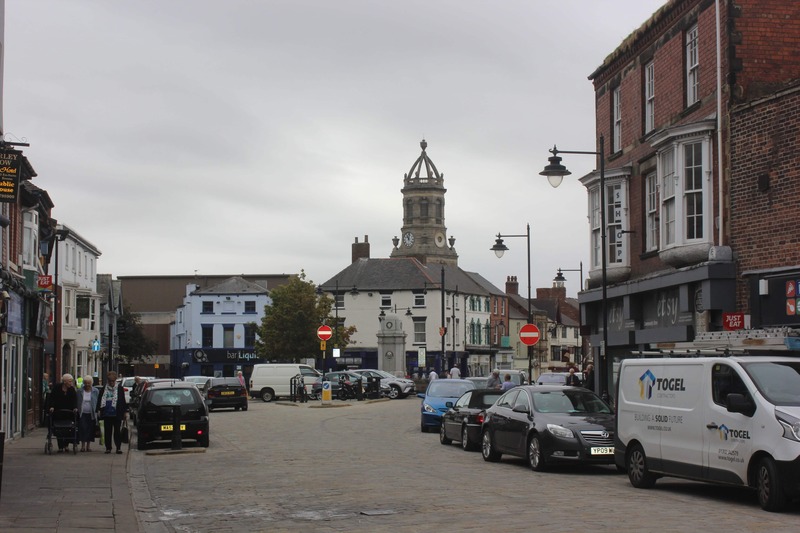 We are in the heart of Pontefract with sellers selling antiques, art, home ware & home interiors. We have great business opportunities available for sellers. If you are looking for somewhere to set up your business, get in touch with us today or fill out our business enquiry form.